Our asset is our creativity. We work with a NYC-based conscious community of experiential artists, educators, neuroscientists and community builders, to create transformational learning experiences and programs for children and educators that prompt eye-opening and heart-opening moments of learning. These learning experiences are based on play and collaboration. Each of them offers a new outlet of creativity and self-expression that will allow children to connect emotionally and creatively to themselves and their peers. Some of these experiences will invite in various collaborators; such as artists, scientists, performers and more. The School of Wonder creates a respectful and judgment-free learning environment where kids can feel confident to express and discover themselves freely. Along with this comes a sense of student-agency, where teachers act more like guides and the experiences are designed in a way to allow for spontaneity and intuitive thinking to arise. Theatrical approach: playing roles, improvisation, immersive exploration of different patterns and attitudes. 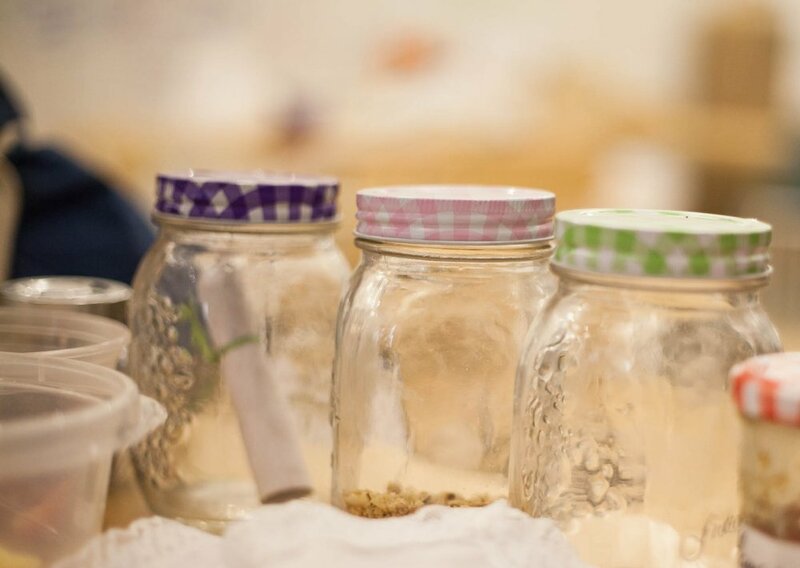 Certain tools and objects will be offered throughout the different experiences to help the children deepen and integrate all that they are learning. These tools will help to create a thread across the learning experiences, providing continuity and a sense of a journey to the curriculum. The Book of Learnings and the Treasure Islands are some examples of these. Reflection: break time moments to relax and find the space for ideas and reflections. 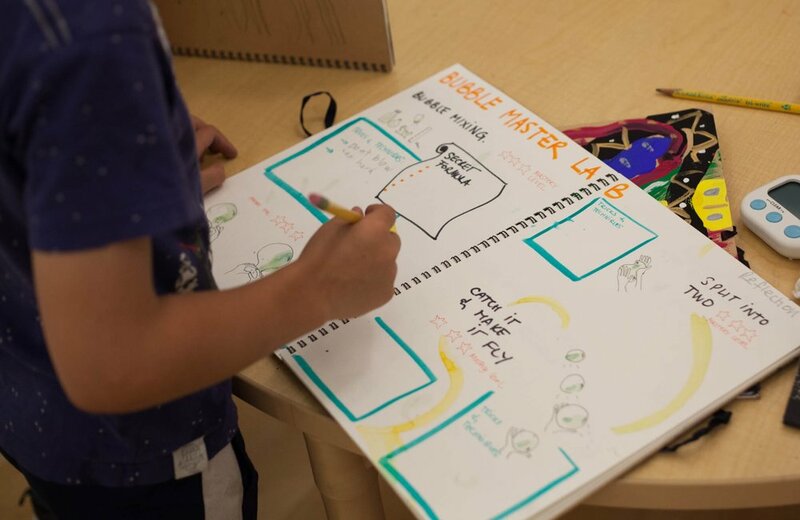 At the end of each adventure, kids map the experience they shared in a 3D island, creating a kind of board game where they represent the moments of wonder, connection and disconnection that we had. Islands help kids see themselves from above, cultivating self-awareness and system thinking skills. These islands also create a common thread across the learning experiences offered in the after-school program. The Book of Learnings is an important piece of the puzzle in the The School of Wonder. It is a fun book where the kids find activities and prompts that make them reflect on the experiences they have lived in School of Wonder, to help the children deepen and integrate all all that they are learning. It’s also a wonderful tool as portfolio of work, to show student learning and track progress. Kids sometimes receive secret missions and special messages, in scrolls or jars, where they are invited to try a different role or behavior with respect to themselves or other kids of the program. This is becoming a very powerful tool for personalized feedback with the children.